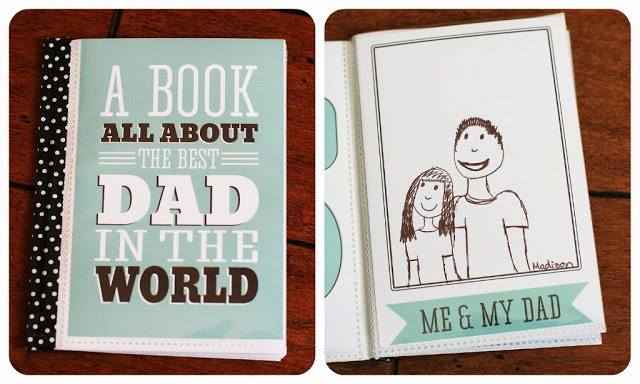 Last year, we designed a book for Dad. This year, we made one for Mom and Grandma too. 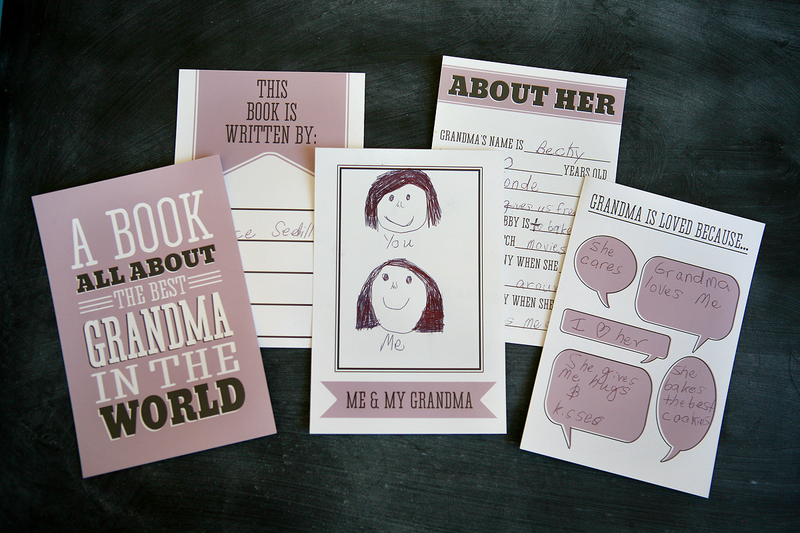 Mom and Grandma are sure to love these books made just for them! 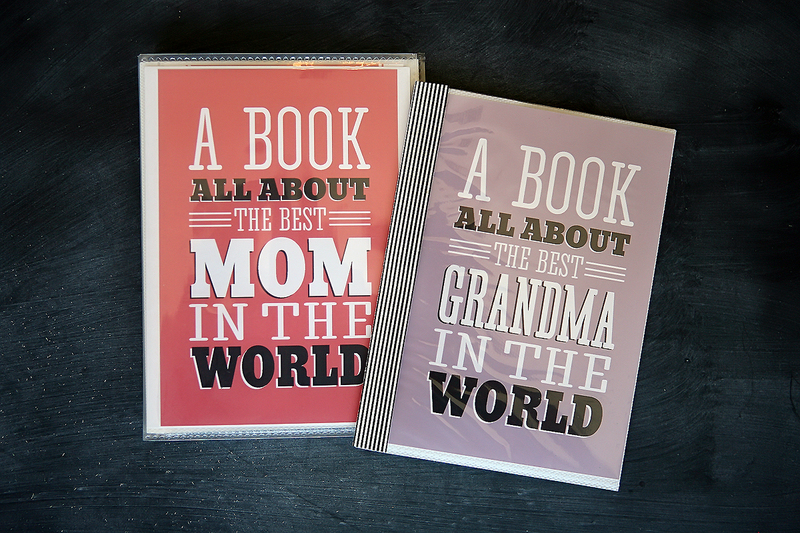 Find our book for Dad & Grandpa HERE. Super, super cute! My mom will love this 🙂 Thanks! oooh fantastic! 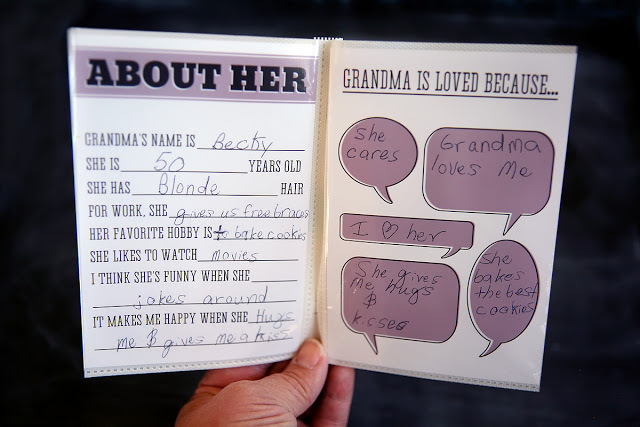 I'm totally getting my kids to make these for their grandmas!! I think I'm going to make one for my Mom even though I'm all grown up with kids of my own. I'll have them make the grandma one. 🙂 Thanks! The kids made the one for dad last year and it was a hit! We'll be making these for Nana this week. Thanks! LOVE!! Thanks for sharing! Is there anyway you can make a Nana version? My kids call my mom 'Nana' and she would love this!! Thanks! Love, love, LOVE this idea! Love anything that comes directly from the kids thoughts and heart! Going to share it on my Facebook page as well! We have a Nona and and Nama Might just do the grandma one anyway. Thanks a lot dear. Such a nice gift for mother & grand maa. Can you change the name to what we call our grandma? wONDERFUL PROJECT. uSING IT AT ACHIEVEMENT DAYS. thank u girls for your cute printables always! SO fun! Thank you 😉 My mom will love this…. Is there not a back "cover" page that reads: Made with a bunch of love? The Fathers Day books have them. Thought maybe I just missed it. I had the same question after downloading the mom and grandma books because the dad and grandpa have a back cover. Will there be one added? LOVE this! I'm last minute as usual, is there anyway you could tell me what fonts you used on this so I can make a Mimi and Nanna version? Any help would be appreciated! 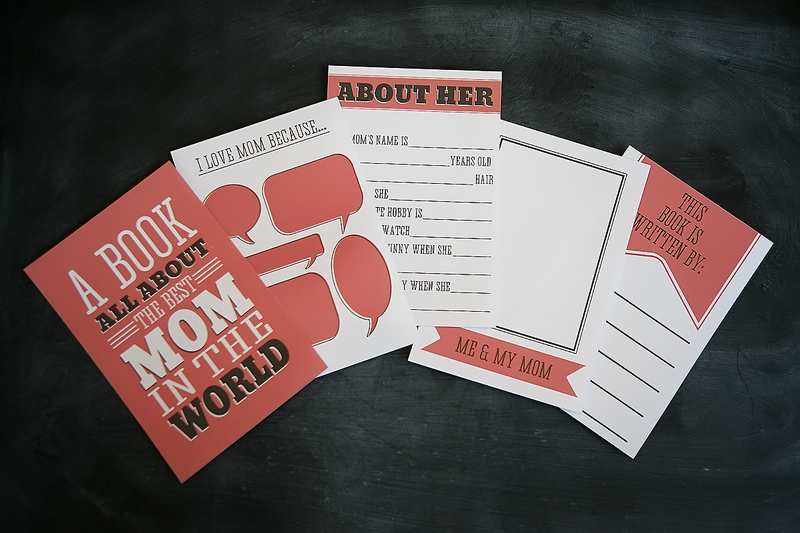 Hi, I just stumbled upon this and love it for Mother’s Day, however, the links to download don’t seem to be available anymore. Is there still a way to access these?